Isuzu 4HK1 Used Engine Parts - TA Truck Sales Inc.
Isuzu Used Turbo Diesel Engine Parts in Stock. 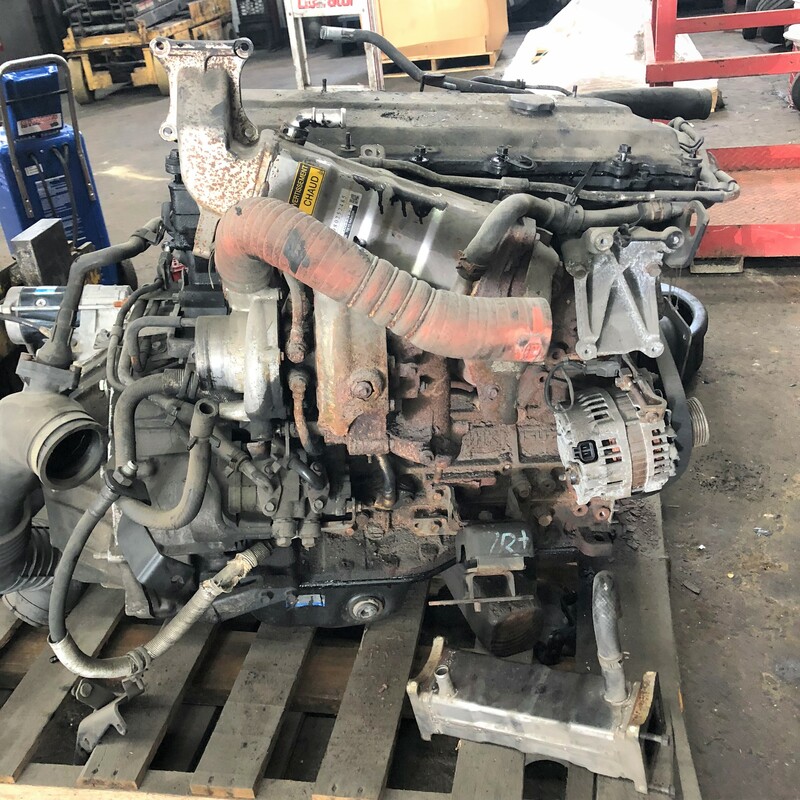 Isuzu 4HK1 Turbo Diesel Engine for parts; Cylinder head, Lines, Housings, Rocker Shafts, bolts, brackets, Cylinder Block, Wiring Harness Plugs, Isuzu, Turbo, Diesel, Engine, Parts, Used. 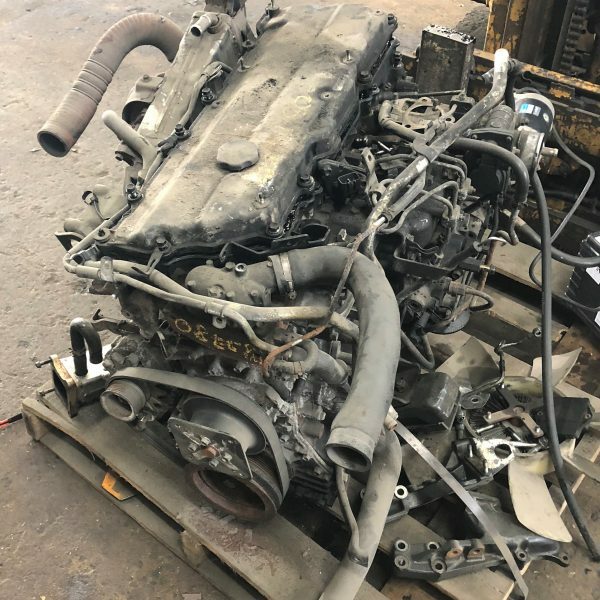 We have quite a selection of these engine cores for parts. Call with your needs and applications. 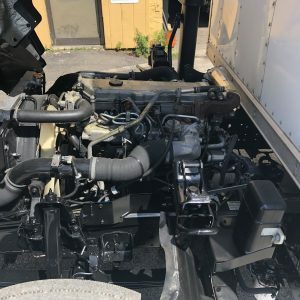 We dismantle Isuzu Trucks daily and have for over twenty years. We have a huge assortment of Isuzu Truck parts for NPR, NQR, NRR, FRR, FTR, GMC W3500, W4500, W5500, T6500. Cabs, Engines, Transmissions, Rear Assemblies, Wiring Harness Plugs, ECM’s TCM’s, Seats, Bumpers, Frame Parts, Exhaust Parts.